Emily guides people to greater productivity, creativity, happiness and freedom in their lives by creating a supportive platform for their health and well-being. Her key focus is “energy management”. She assists her clients and students to curb the “all or nothing” approach and “burn out” syndrome through her unique 5 Elements framework. As a facilitator and guide she seeks to create a space and a structure that allows each individual to peel back the layers and flourish. Emily is a well humoured, inspiring, 500hr ERYT yoga teacher/yoga teacher trainer; meditation teacher; Unitive Life and personal development coach; Ayurvedic Health Counsellor, therapist and Energy worker. She uses tools from ancient philosophies to assist the individual in discovering and living to their fullest potential. 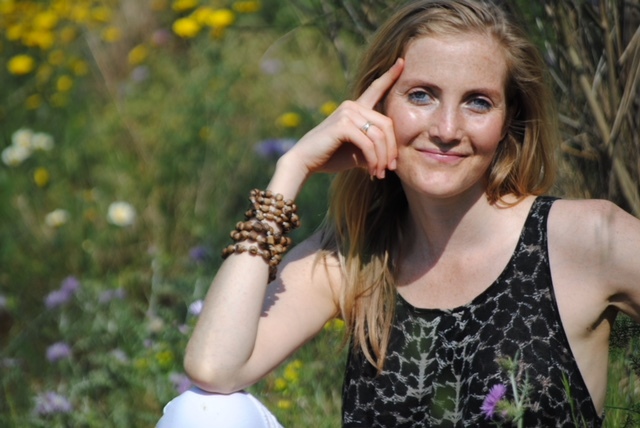 She offers one-to-one sessions for Yoga, Meditation, Ayurvedic consultations, wellbeing coaching as well as group workshops, courses and retreats in the UK and internationally.